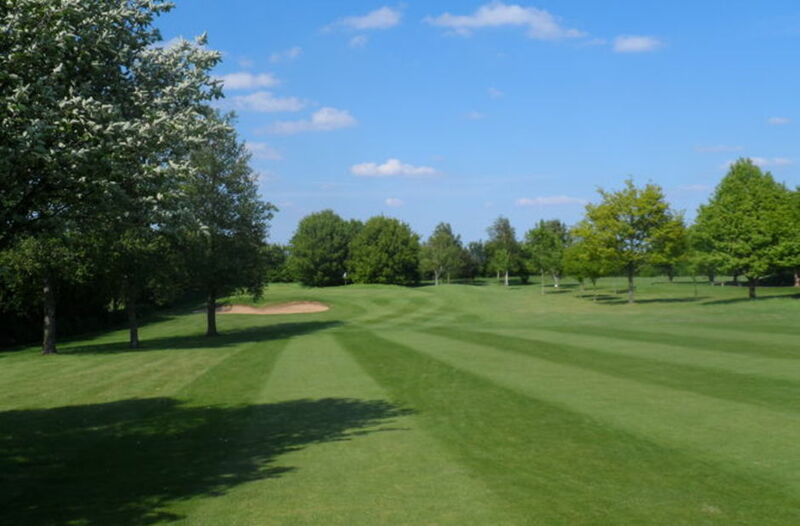 17 :: Sittingbourne Golf Club is known for its challenging and well maintained course, friendly welcome, well stocked Pro Shop and excellent bar and catering facilities. A drive down the right-hand side avoiding the fairway bunker gives you the best line into the green. 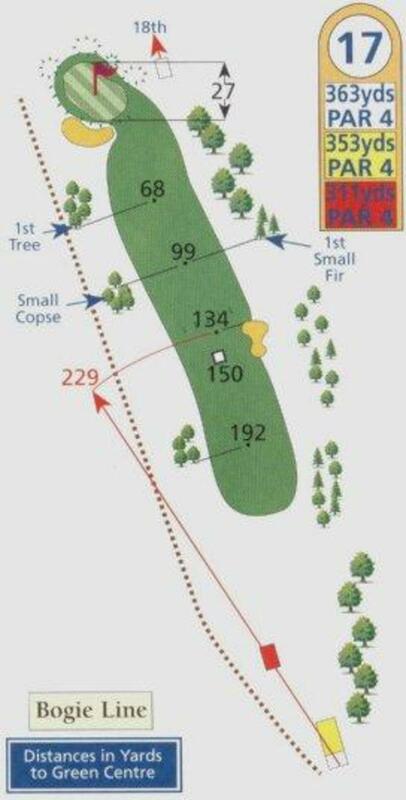 Second shot often plays shorter than its yardage.